The author of The Eternal World seamlessly combines history, biotechnology, action, and adventure in this high-concept thriller in the spirit of James Rollins, Brad Thor, and Douglas Preston. John Smith has a special gift that seems more like a curse: He can access other people's thoughts. He hears the songs stuck in their heads, their most private traumas and fears, the painful memories they can't let go. 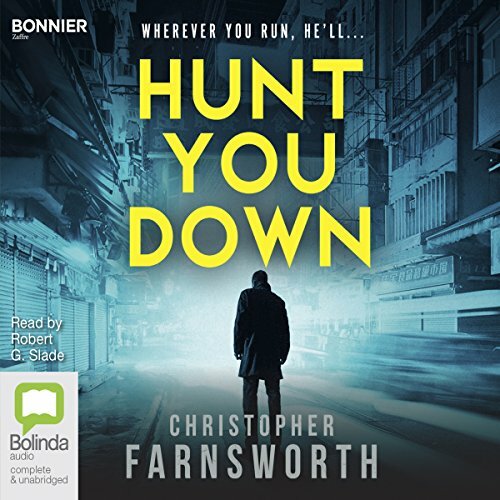 The CIA honed his skills until he was one of their most powerful operatives, but Smith fled the agency and now works as a private consultant, trying to keep the dark potential of his gift in check - and himself out of trouble. But now Smith is unexpectedly plunged into dangerous waters when his latest client, billionaire software genius Everett Sloan, hires him to investigate a former employee - a tech whiz kid named Eli Preston - and search his thoughts for some very valuable intellectual property he's stolen. Before John can probe Preston's mind, his identity is compromised, and he's on a run for his life with Sloan's young associate, Kelsey. Hunted by shadowy enemies with deep resources and unknown motives, John and Kelsey must go off the grid. John knows their only hope for survival is using his powers to their fullest - even if means putting his own sanity at risk. The author of The Eternal World seamlessly combines history, biotechnology, action and adventure in this high-concept thriller. John Smith has a special gift that seems more like a curse: he can access other people's thoughts. He hears the songs stuck in their heads, their most private traumas and fears, the painful memories they can't let go of. The CIA honed his skills until he was one of their most powerful operatives, but Smith fled the agency and now works as a private consultant. snags you from the first word! As a fixer for America's 1 percent, John Smith cleans up the messes of those rich enough to afford him. But he's no ordinary gun for hire. Smith is a man of rare gifts, including the ability to read minds. 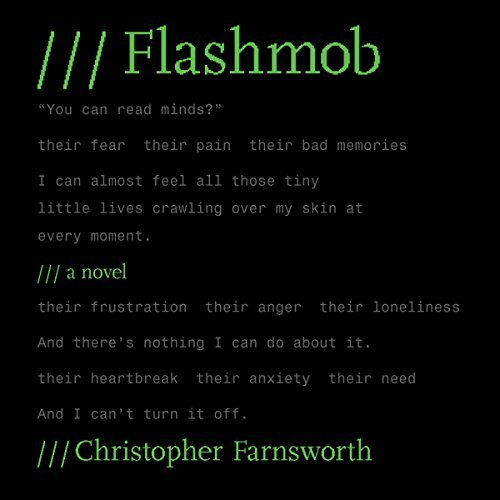 Arriving at the wedding of Kira Sadeghi, a reality television celebrity he recently saved from kidnappers, Smith witnesses a group of gunmen open fire, hitting the bride and others. Though he's unarmed, Smith cripples one of the killers. 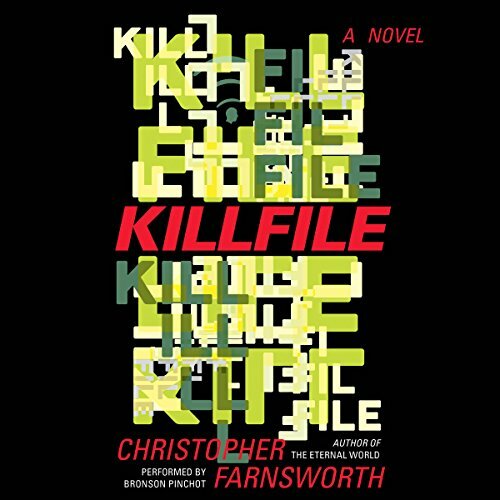 The anticipated follow-up to Killfile. John Smith is no ordinary gun for hire. Smith is a man of rare gifts, and he knows your every thought.... Hired to track down a shooter targeting the rich and famous, Smith must complete his mission before another attack takes place. 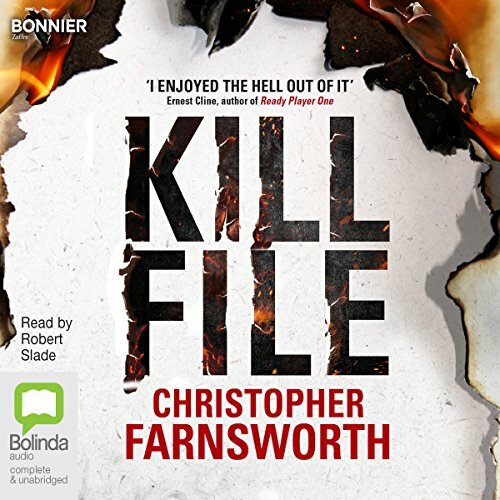 But when a website on the dark net is found to have connections to the murders, Smith realises that taking down a shadowy figure who has weaponised the Internet will prove more difficult than he first thought.